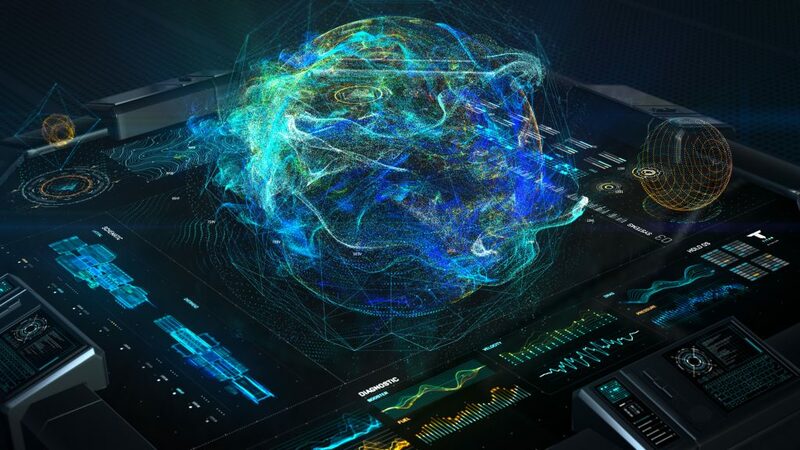 Trapcode Form 3 is a unique and powerful 3D particle system for Adobe After Effects, used in broadcast and feature films. Whether you’re creating motion graphics, fantasy user interfaces or audio driven effects, Form gives you the power to build beautiful effects fast. 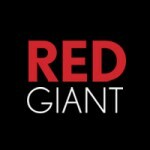 But form is unlike other particle systems and so feature rich, that it can be a little daunting to get started with it. Even if you’ve been using it for years, it’s packed with so many hidden features there’s always more to learn. We feel ya. And more than that, we want to help make your dreams come true (assuming it’s been your dream to master Trapcode Form). 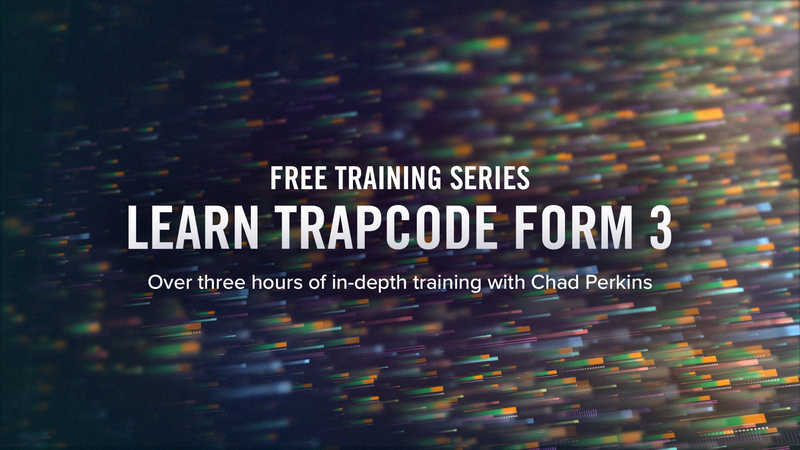 Introducing a new FREE Trapcode Form 3 training series with motion designer and filmmaker Chad Perkins. In this series Chad shows you everything you need to know to use Form to its fullest. You can watch the tutorials RIGHT HERE on our tutorials page. Right this very second.